Halevi Dweck has more than 40 years’ experience in business and economic consulting and in the projects management in Israel and abroad. The firm has in-depth knowledge of government offices and agencies, local authorities, water corporations and diverse industrial enterprises. Understanding the relationship between the business and public sectors, and the interactions between them, are domains unique to the firm and those who head it. 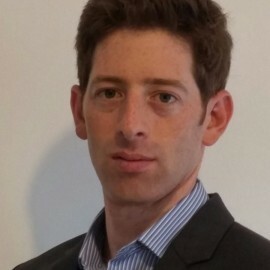 Halevi Dweck and its CEO, Arnon Rund, have extensive experience and specialization in a broad consulting fields, including tender writing and overseeing of the bid process, establishing and managing complex projects in infrastructure and energy, with special expertise in the natural gas area, and in conducting various economic studies. 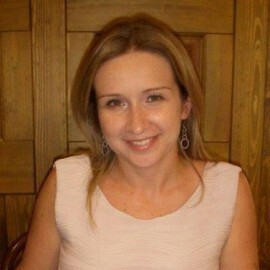 The Halevi Dweck core team comprises 25 professionals who have multidisciplinary degrees and rich and varied experience, notably in the field of writing tenders and overseeing the bid process, and in economic consulting and energy efficiency. 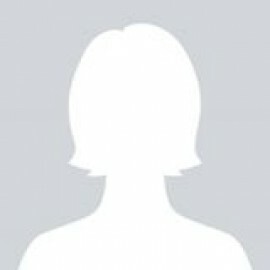 The team is composed of economists, attorneys and engineers. 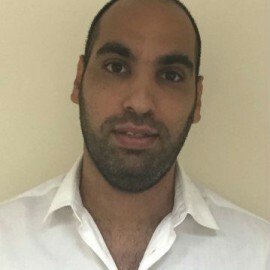 Halevi Dweck has a databank of specialist consultants in many fields who assist in the preparation of technical specifications for complex tenders. 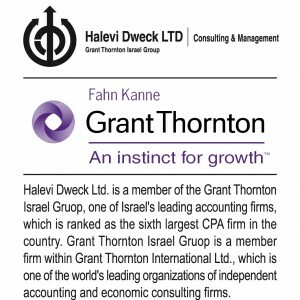 Halevi Dweck joined the Fahn Kanne & Co. Group – Grant Thornton CPAs Israel, as a member firm. 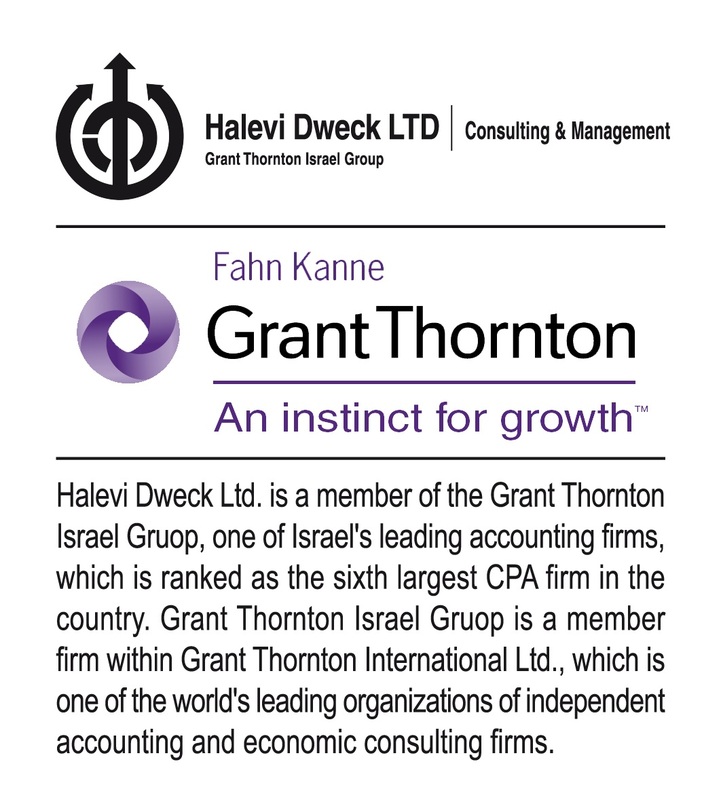 Fahn Kanne & Co. is one of Israel’s leading CPA firms and is ranked as the sixth largest CPA firm in the country. 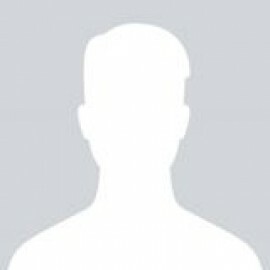 The firm is large in terms of its ability to provide top caliber professional services across a wide variety of disciplines, yet not too large, which enables it to maintain a personal relationship with each client and provide them with personal service.